Ford, as part of its commitment to make the most of renewable energy sources, has announced a new partnership that is the next step in its Michigan assembly facilities achieving 100 percent locally sourced renewable energy. 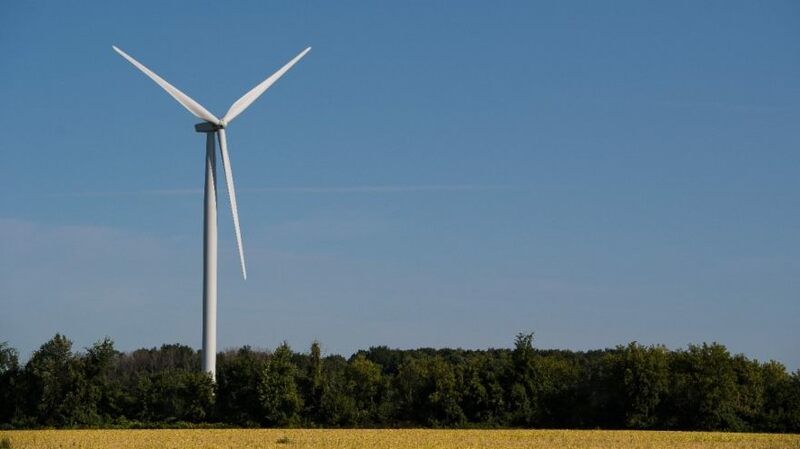 Through DTE Energy and their MIGreenPower program, Ford will be acquiring 500,000 megawatt hours produced entirely by Michigan wind power. Ford houses two major production facilities in Michigan. The first is the Dearborn truck plant that produces the iconic F-150 and Raptor models, and the second is the Michigan Assembly Plant where the new 2019 Ford Ranger is in production. Both facilities will benefit from these green renewable initiatives. The Michigan Assembly Plant is itself home to a 500-kilowatt solar photovoltaic panel system, which already provides a significant portion of the location’s power requirements. The move toward renewable energy is in part to help the environment, but it also comes with other benefits for the local area. Jobs are created to build, maintain, and operate sites that produce renewable energy. Furthermore, the local energy grid becomes more reliable due to the additional sources of electrical input. Altogether, this partnership between Ford and DTE Energy means better production facilities, a cleaner environment, and a more prosperous future. Test drive the F-150 Raptor at Nick Nicholas Ford.